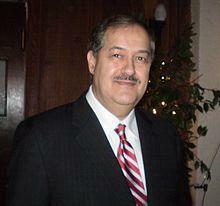 Mining operations controlled by West Virginia Gov. 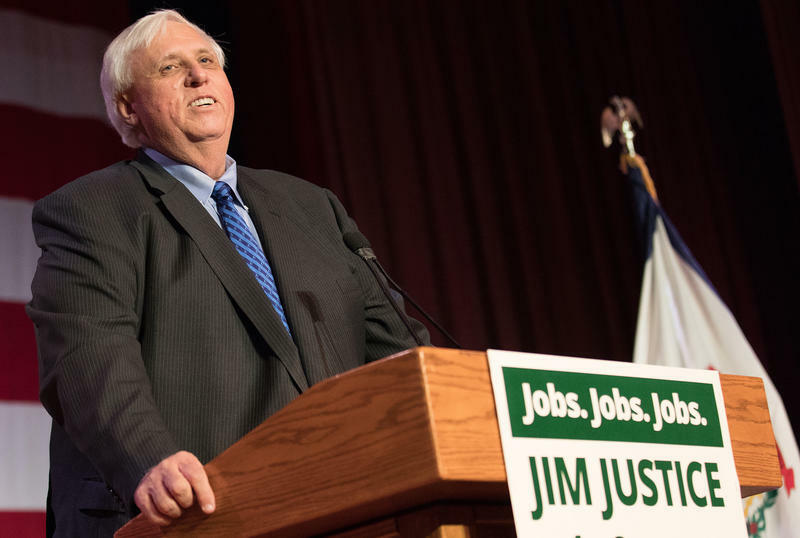 Jim Justice haven't paid $4.6 million in safety fines and penalties, according to federal authorities. 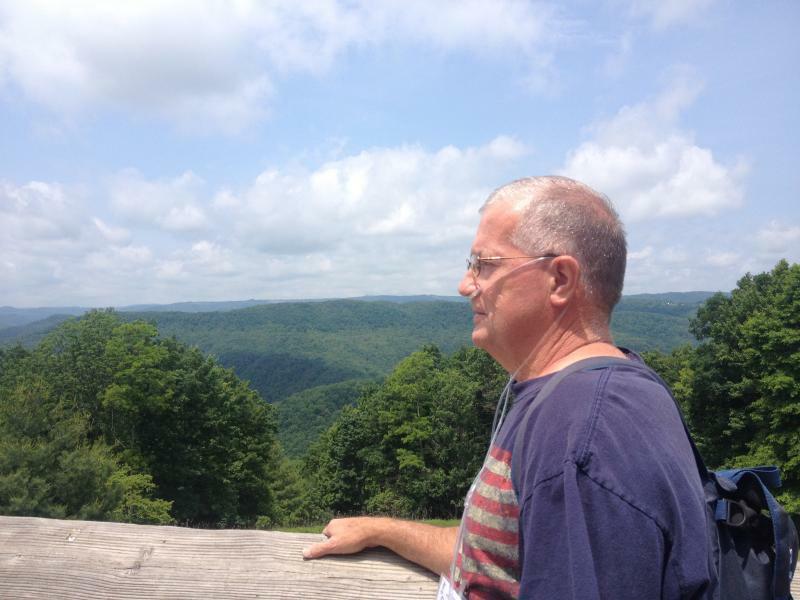 The Mine Safety and Health Administration said that was the unpaid balance as of Wednesday. Most of it is at the Treasury Department for collection. 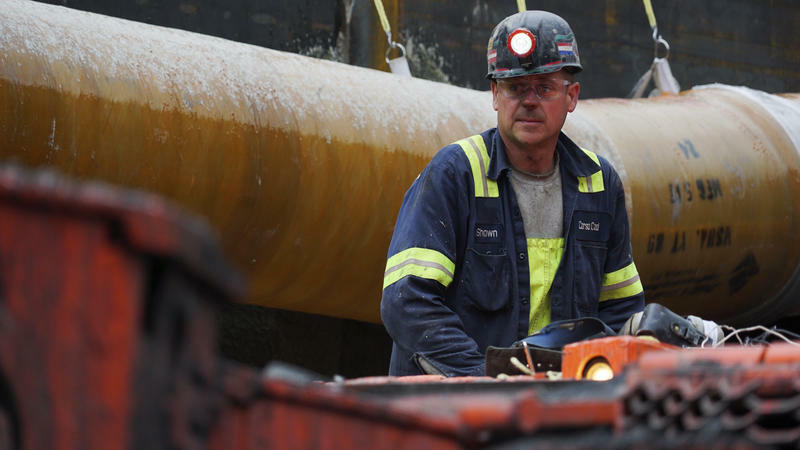 The departing head of the federal Mine Safety and Health Administration says he's concerned miners' protections may be rolled back under the Trump administration to address some coal industry complaints about regulation. 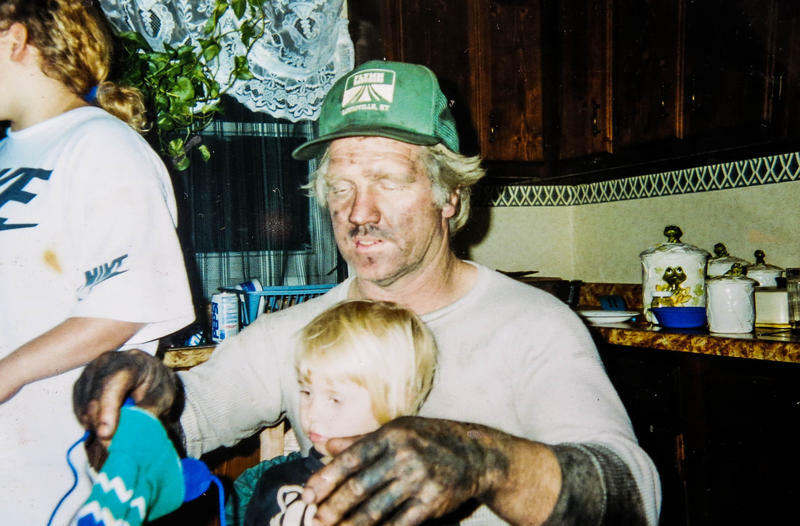 Six groups will share $1 million in grants to develop training for emergency preparedness and accident prevention in underground mines. The U.S. Mine Safety and Health Administration announced the Brookwood-Sago grants last week. 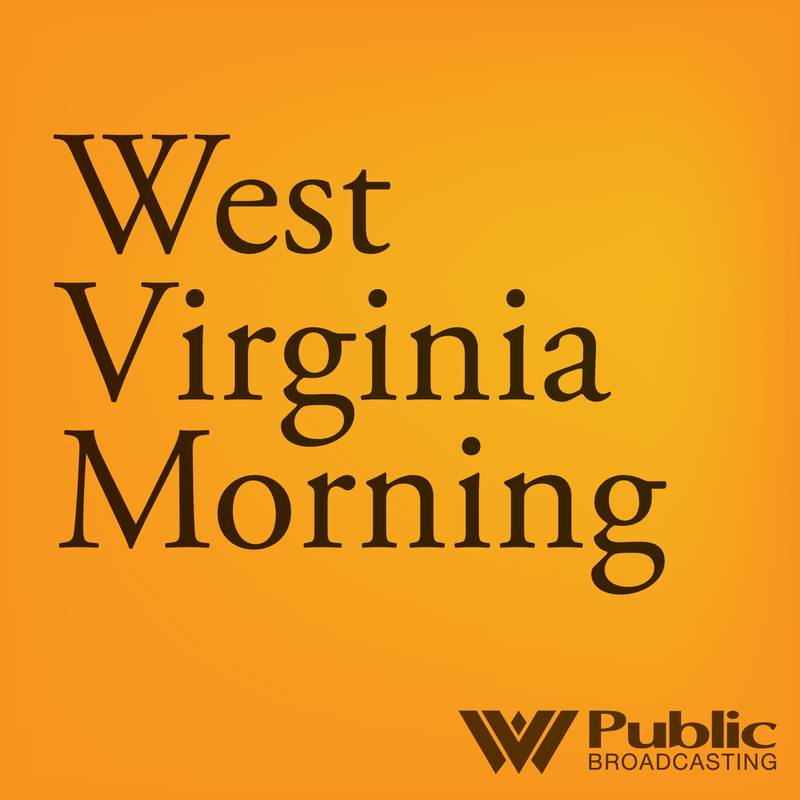 A national mine health and safety academy in West Virginia is observing its 40th year in existence. The U.S. 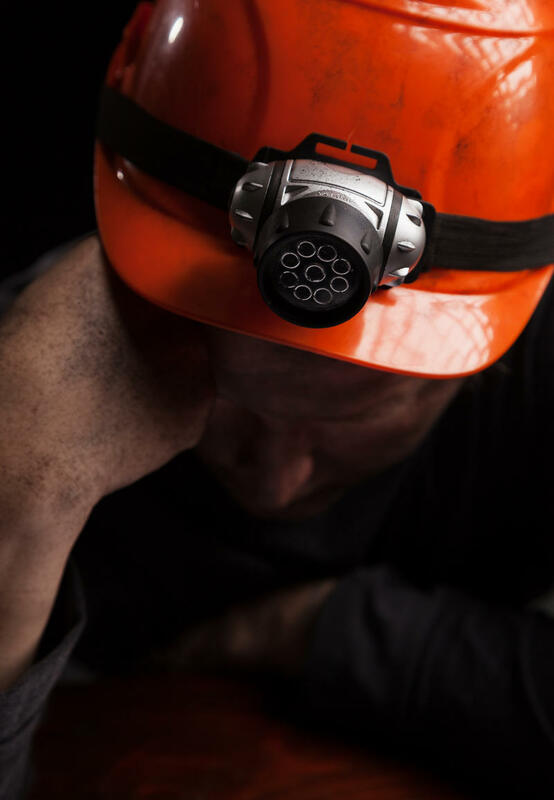 Mine Safety and Health Administration plans to hold a ceremony Aug. 17 at the National Mine Health and Safety Academy in Beaver. MSHA chief Joe Main is scheduled to deliver the keynote address. 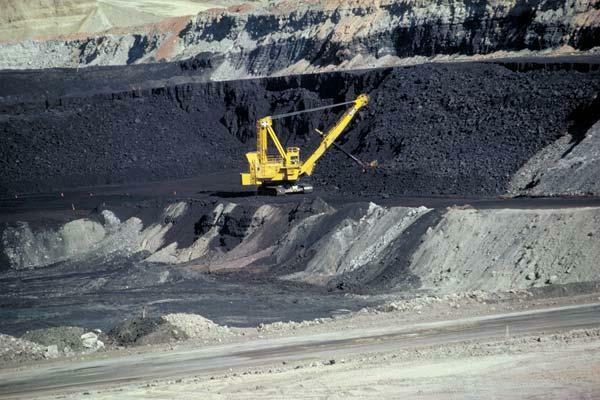 Federal inspectors issued 138 citations and four orders at U.S. mine operations in January. 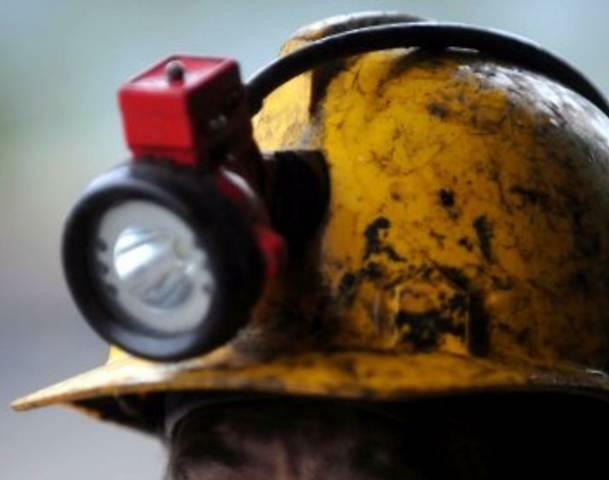 The Mine Safety and Health Administration says the inspections were conducted at 11 coal mines and six other mines in 12 states, including Kentucky, Virginia and West Virginia. 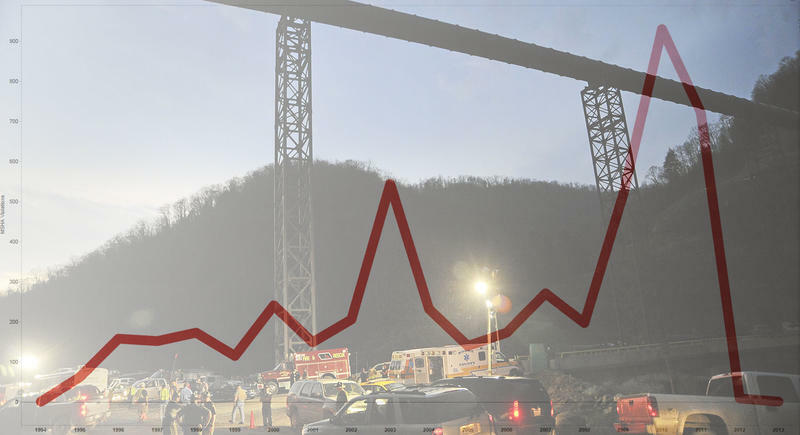 Federal inspectors issued 188 citations and two orders at U.S. mine operations in March. 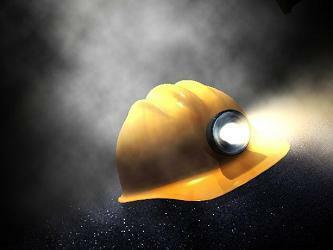 The Mine Safety and Health Administration says the inspections were conducted at 13 coal mines and seven other mines. 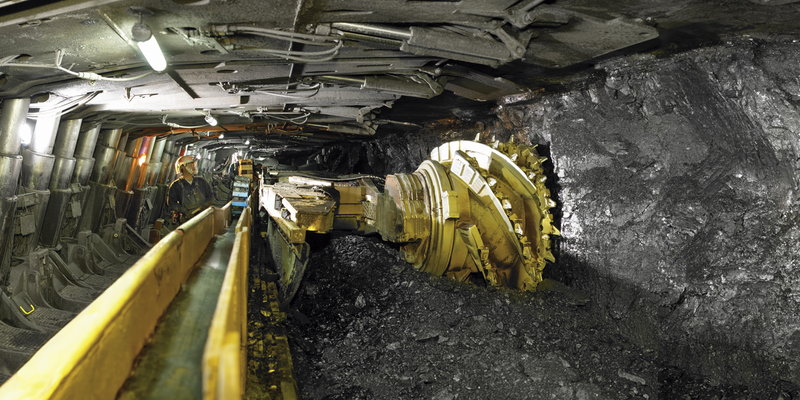 Federal regulators issued 199 citations during impact inspections of U.S. mines in November. The U.S. 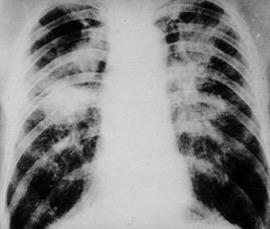 Mine Safety and Health Administration conducted the inspections at 10 coal mines and six metal and nonmetal mines. 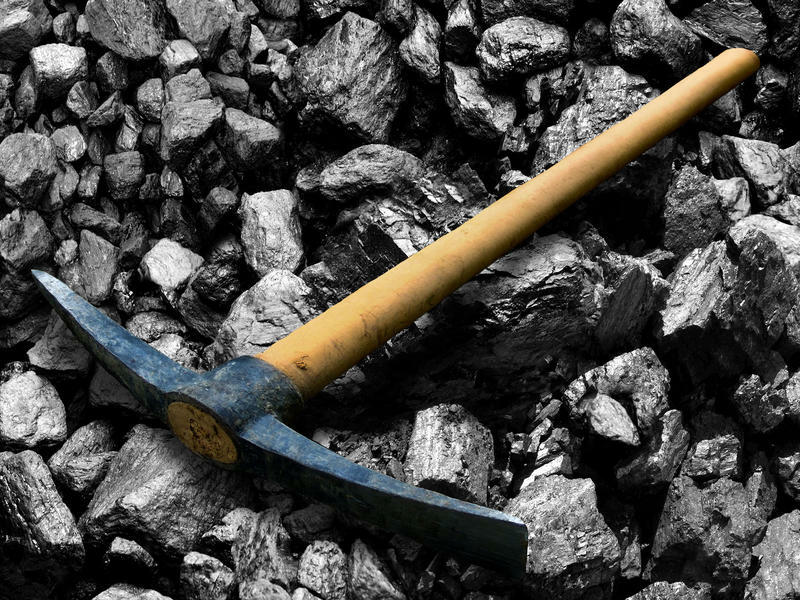 Federal mining officials are citing Patriot Coal for serious violations during a severe coal burst that killed two miners in May. 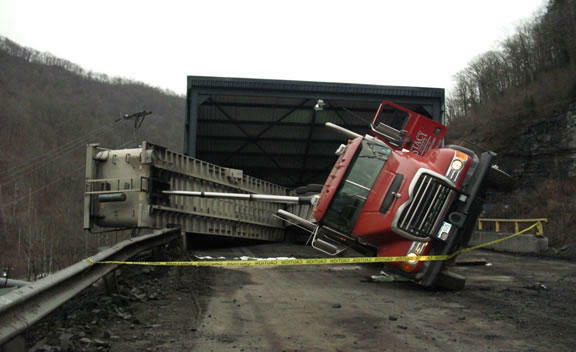 The federal Mine Safety and Health Administration issued three citations Tuesday for the Boone County mine accident. 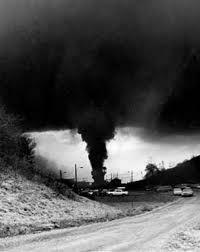 Citations say Patriot didn't adequately protect miners from hazards, report a similar burst three days earlier or preserve evidence about the earlier burst.